Hi all! 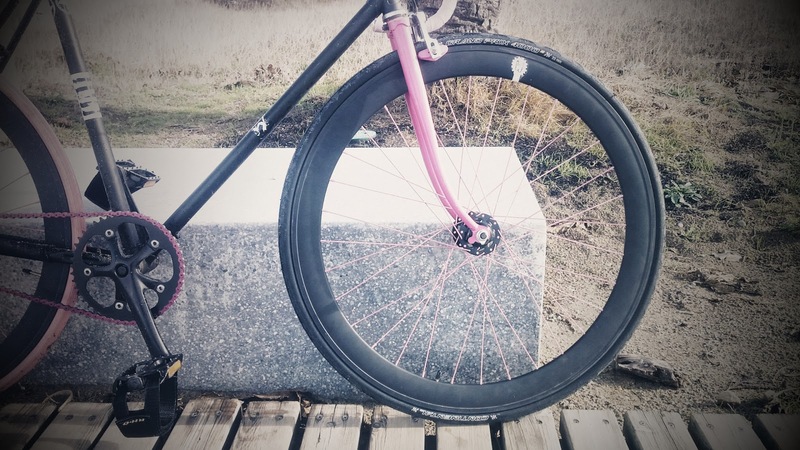 As we all know, a fundamental part of our fixed gear and single speed bikes are the tires, we will make a review of the tires that have sent our friends of ProBikeKit. 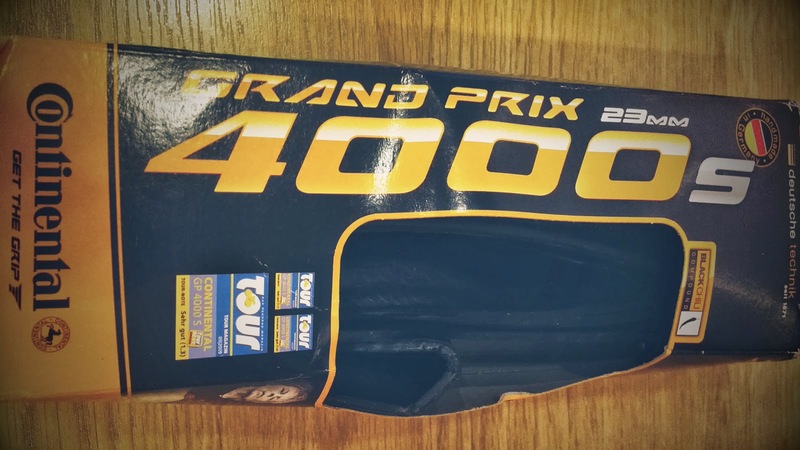 The tires we will review today are the Continental Grand Prix 4000s in black colour. 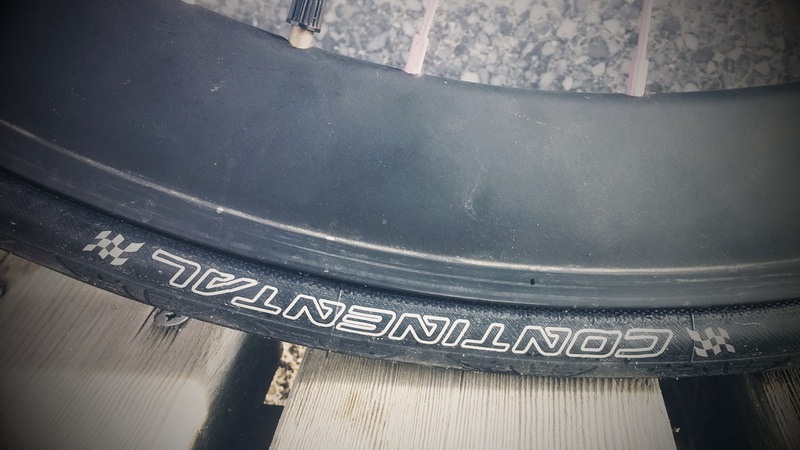 When it comes to tires, Continental are known worldwide for being the fastest, sturdiest and most efficient out there. 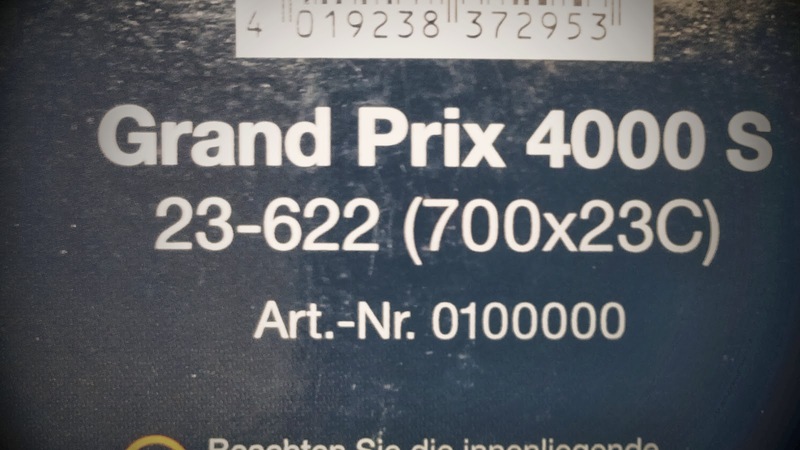 The Grand Prix 4000S is no exception to that reputation. 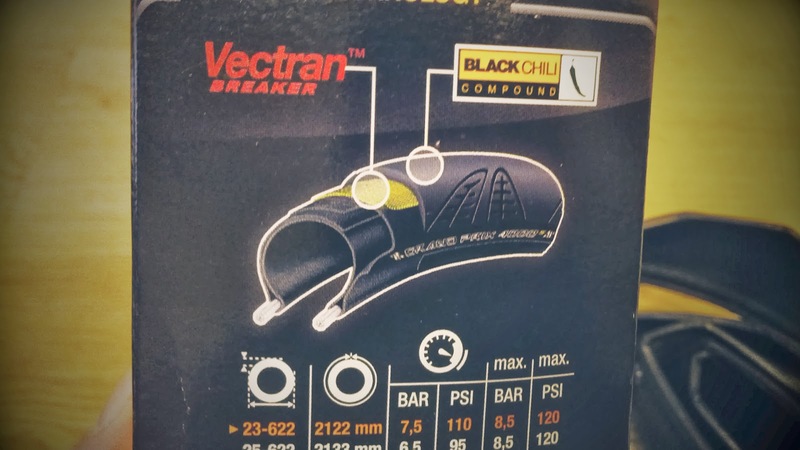 It can deliver traction and stability using its uniquely developed BlackChili compound coating, whilst delivering race-standard speed every time. 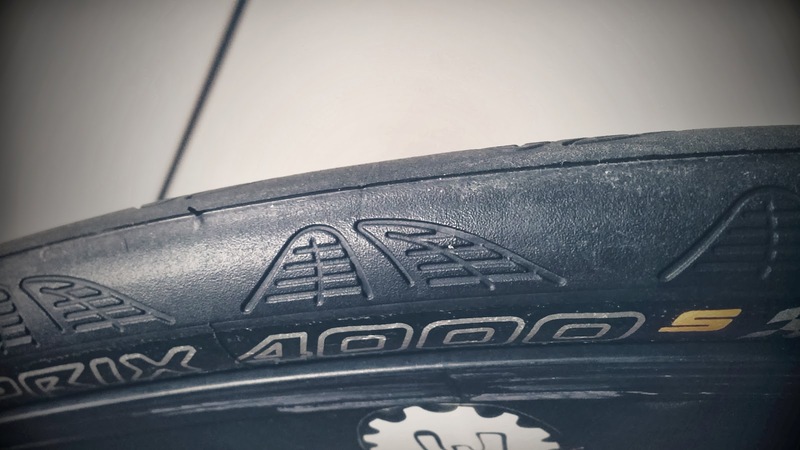 The 4000S boasts a new Vectran® anti-puncture layer beneath the surface, making it a reliable endurance tyre. 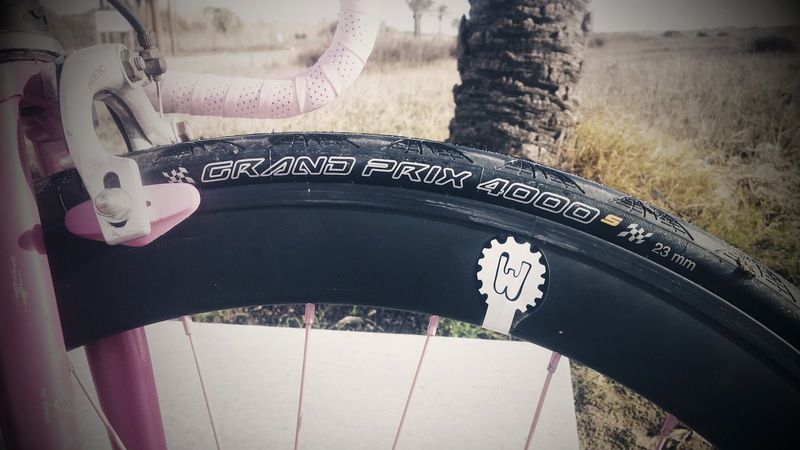 For a tyre that will out-live the competition and see you to the finish line, you have only one choice: the Grand Prix 4000S. If your search this tires in google you can see a lot of review, mainly positive, obtains four points on a total of five. 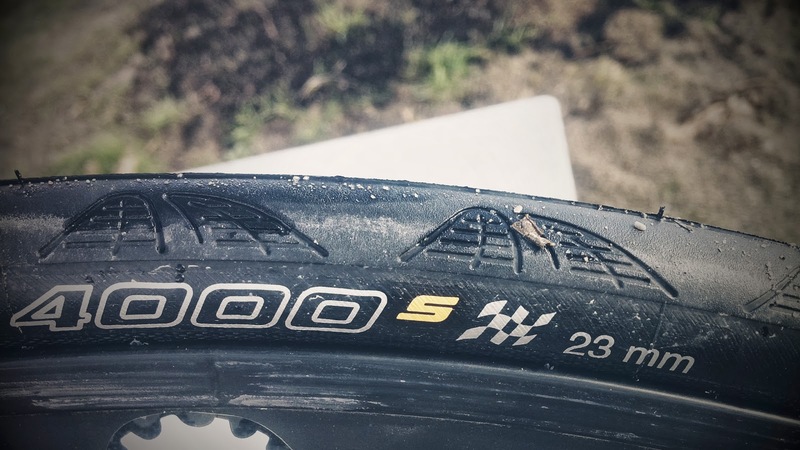 A lot of people say they ride with them about 8000 km, it's one the most durable tires in the market, as we use to say, you pay what you obtain, at first seem expensive, but when you see your long-term check that are not as expensive as they looked. 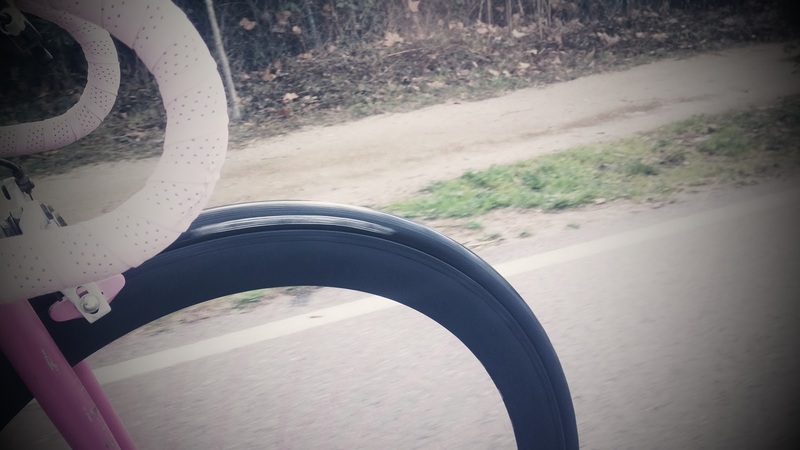 We had tested it in a route of 15 km in a rainy day, it was great to test his adherence. 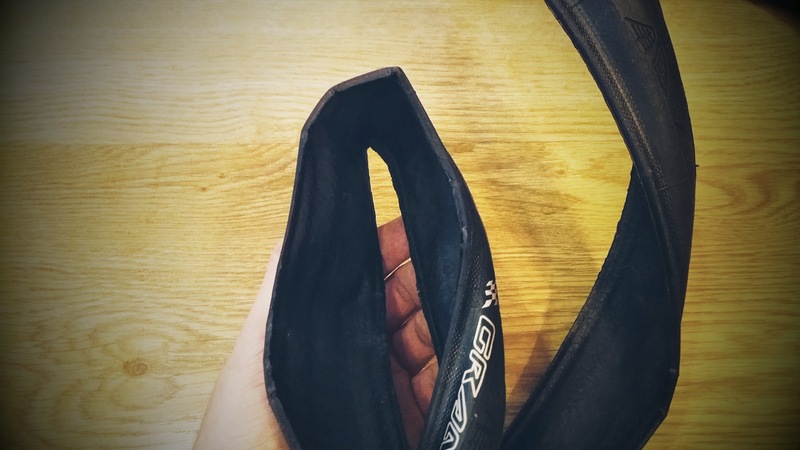 As you can see in the images, the central part is smooth, and has a side part with more grip, this part has a "dolphin fin" and is perfect to ensure good adhesion to the road on rainy days or slippery terrain. During our test we shoot for always wet asphalt, sidewalks and puddles, even a mud puddle, in all cases, the adherence was perfect. 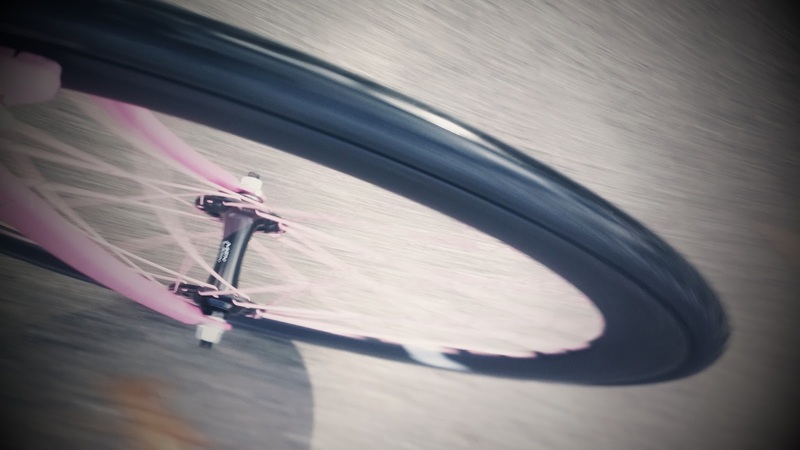 The tire is foldable and easy to place on the rim of your bike, is not a tubular tire, it's clincher. 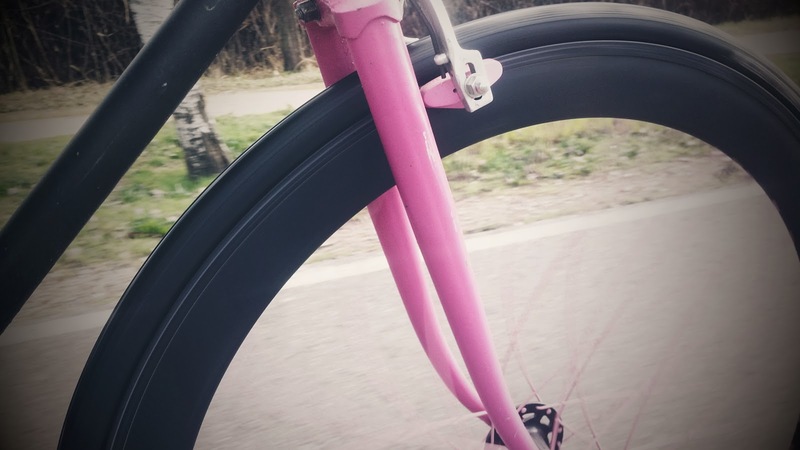 It comes in full black colour, only the logos of the brand and model comes in white, it's really nice for our Pinky Fixie test bike!